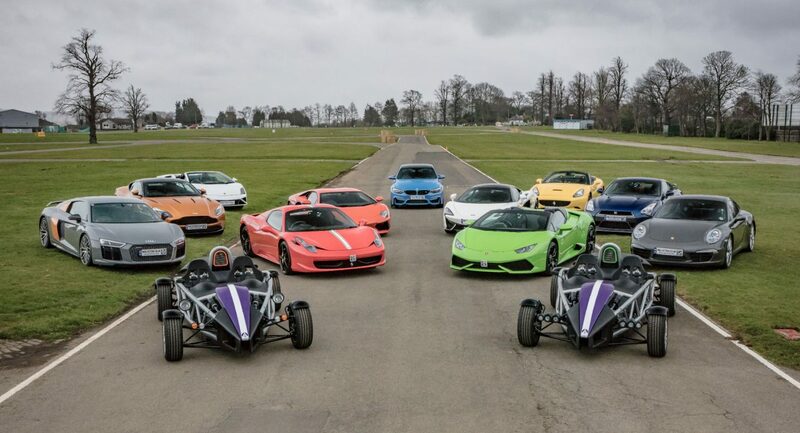 For guests making bookings for a specific supercar driving event, you will receive your confirmation by email shortly after placing your order. You can now buy a voucher gift pack to give your gift a great look. Simply select it when adding your vouchers to your basket. These will be mailed out with the chosen delivery method. You will still receive an email confirmation when selecting the gift pack option. Note: Sometimes email confirmations go into the spam folder. Please do check there before contact us. © 2018 Ingliston Driving Experience Venue. All Rights Reserved.